You can use slowmotion, faster playing, freezing demo, toggle third person view, change angle of view and toggle view HUD info. 1. Download file codwawplayer.zip (432 kB, codwawplayer.exe + readme.txt). 2. Just unzip file "codwawplayer.exe", but rather don't put it into the CoD:WaW folder. Then simply run it. * In main screen click on the keybord to show info about controls. * You can set association demos in Setup menu and then just click on demofile to playback. 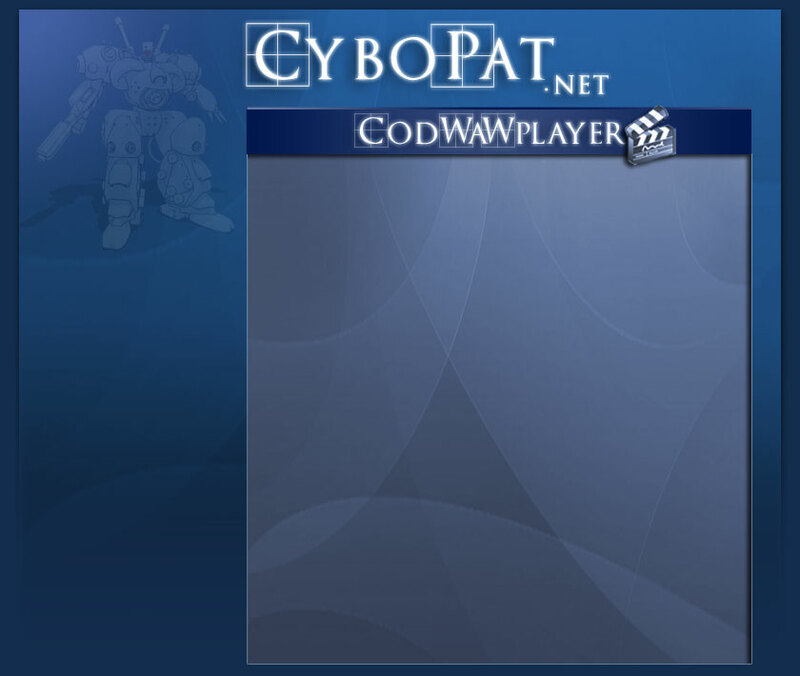 - If You have CoD:WaW just as copy on HD (no info in registry), codwawplayer ask You for path to CoDWaWmp.exe.